Spacious, clean apartment with a very well equipped kitchen. Great view overlooking the sea. We were allowed a slightly early check-in. Good service from George in particular. Unique and quiet property sitting right at the ferry dock for our trip to Orkney. We were greeted with a lovely food and wine basket on the table. That was lovely! Thank you. Kitchen was well stocked with cups, plates and silverware. We stayed in the Maidens Jean and loved the location. The view from the windows are spectacular and I appreciate that we can open the windows to enjoy the sound of the waves crashing and feel the cool weather. The kitchen was stocked perfectly for cooking and the room is very spacious. Stunning location!! 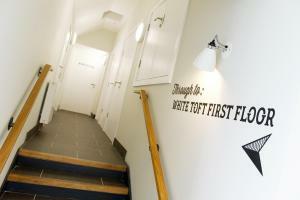 Modern, clean rooms and a lovely welcome box when we arrived which was a great touch. Would highly recommend. The welcome pack, the bed, the warmth, parking. Well situated location. The little restaurant. The library of books. 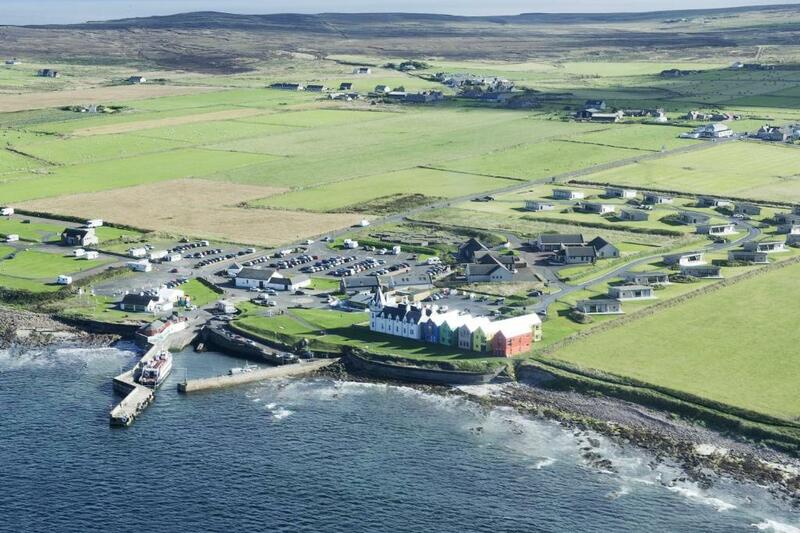 Lock in a great price for John O'Groats – rated 9.2 by recent guests! Located in John O Groats, John O'Groats provides accommodations with free WiFi. Thurso is 20 miles from the apartment, while Wick is 17 miles from the property. The nearest airport is Wick John O’Groats Airport, 17 miles from John O'Groats. 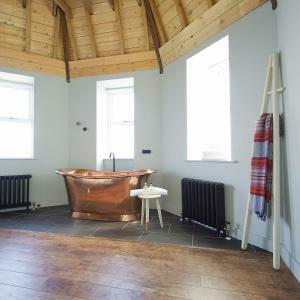 This property also has one of the top-rated locations in John O Groats! Guests are happier about it compared to other properties in the area. 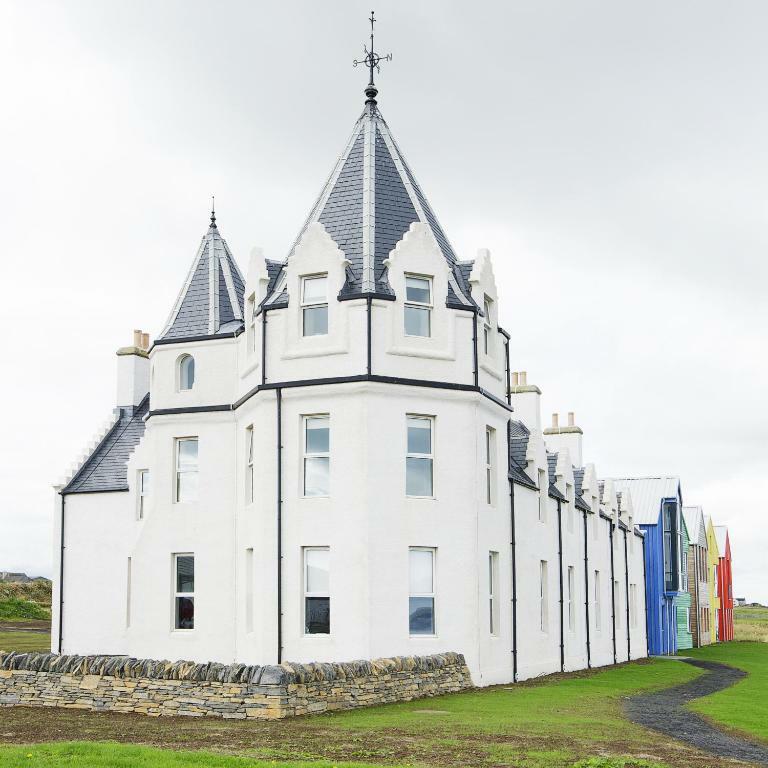 This property is also rated for the best value in John O Groats! Guests are getting more for their money when compared to other properties in this city. 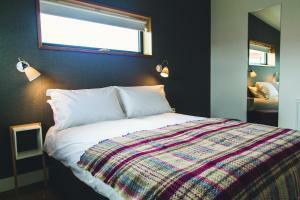 When would you like to stay at John O'Groats? This apartment features a sea view, toaster and tea/coffee maker. This apartment has a oven, toaster and tea/coffee maker. This double room has a tea/coffee maker, oven and sea view. This studio has a tea/coffee maker, oven and toaster. This studio features a kitchen, oven and toaster. House Rules John O'Groats takes special requests – add in the next step! John O&#39;Groats accepts these cards and reserves the right to temporarily hold an amount prior to arrival. John O'Groats accepts these cards and reserves the right to temporarily hold an amount prior to arrival. The room was great however attention to detail in the cleaning was lacking, the bin in the room was not empty when we checked in, plates in the cupboard had dried food stuck to them, all small things but noticeable. The layout of the living space was great. It's so quiet here that you do notice sounds. The walls are a bit thin so we can hear the doors closing and the people when they move about upstairs. That said, people have been very respectful here so it's not like we're dealing with loud sounds at 2 am. The faulty heating was unforgivable in freezing late autumn weather. After the first night, the living room heater went dead. The property sent a plumber who rectified the problem temporarily, but the living room heater went dead again and could not be revived for the rest of our stay. According to the plumber, this was not the first time the heating had given problems. On our second night, the master bedroom heater stopped working for several hours. The heating situation meant we effectively wasted a full day waiting for the plumber, and were holed up in the bedroom because the living room was too cold. The heating situation which kept us in the apartment meant the other niggles became noticeable. For instance, we could not get the PS3 supplied to work. Also, the monopoly set had missing money. The key collection was a nightmare - after driving for six hours the last thing I needed was arriving in reception and master key lock was malfunctioning - to top it all up our mobiles were limited on phone network so accessing the manager was a mission and obviously when you are dead tired at 2300hrs it’s double stressful - but in all fairness the manager cake in ten minutes when we managed to access him. No complaints really but just the time of year we arrived the little place to eat didn’t open on Tuesday or Wednesday so not a lot of places to eat ariund you. Not much hanging space. Coffee machine didn't work. No space to put toiletries in bathroom but I am being critical! Fantastic views out to sea and islands; large and comfortable bed (though effective two singles joined); clean and contemporary style; White Company toiletries; excellent reinvention of the building. That we had to leave, this place couldn't be faulted. The second we opened the door we where excited. We had an amazing welcome pack sitting on the table for us. :) The apartment was spacious, and beautifully decorated. The kitchen was fantastic with the most stunning views across the ocean. The beds were extra large and super comfy with luxurious towels sitting on them and the toiletries were divine. I could easily live here and we didn't want to leave. We all 100% recommend this gorgeous apartment, book it..., you wont be disappointed. To Natural Retreats John O'Groats, Thank you for the perfect stay. Lack of facilities especially at nighttime, Local hotel was too far to walk for elderly guests. Took a few minutes to work out how to get the keys for our toft! Excellent location! The "Toft" was clean and well laid out. The appliances were good quality (Neff oven, Dualit toaster) with a good stock of utensils. A very nice welcome basket of goodies was waiting for us. There were games, DVDs and books. We thoroughly enjoyed our stay in the ground floor blue toft and the view was AMAZING! (We were very lucky and had beautiful weather). The price is a little high and I don't like key safes. The accommodation is excellent: very modern, comfortable, comprehensive and with beautiful views. The adjacent eatery was also welcome at the end of a long journey.